Mississippi Power is being tight-lipped as to the progress of the Kemper County Energy Facility. 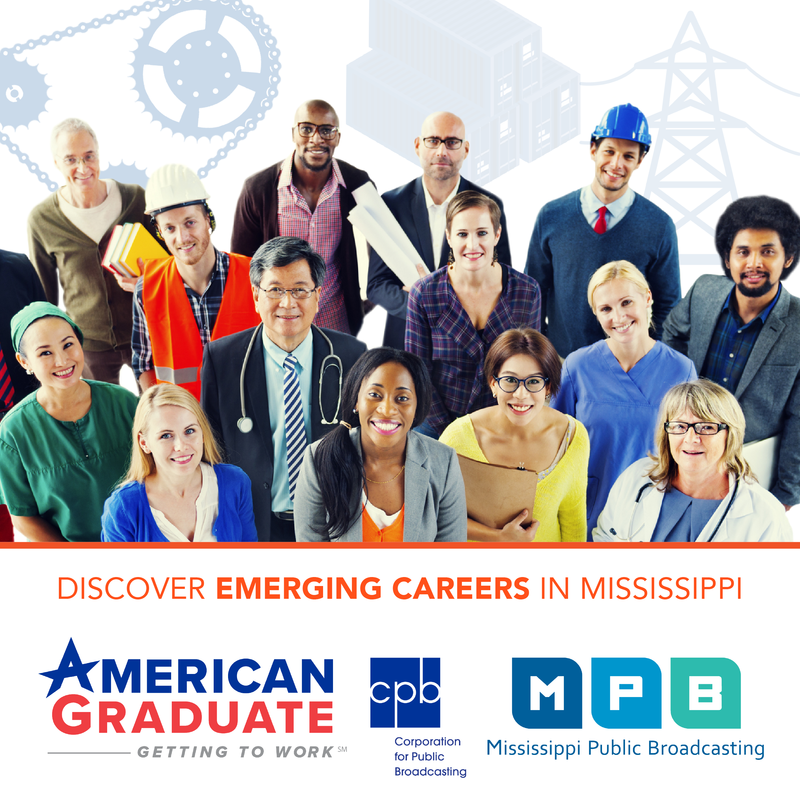 As MPB's Mark Rigsby reports, the company intended to meet its own deadline to have the multi-billion dollar power plan fully operational this week. 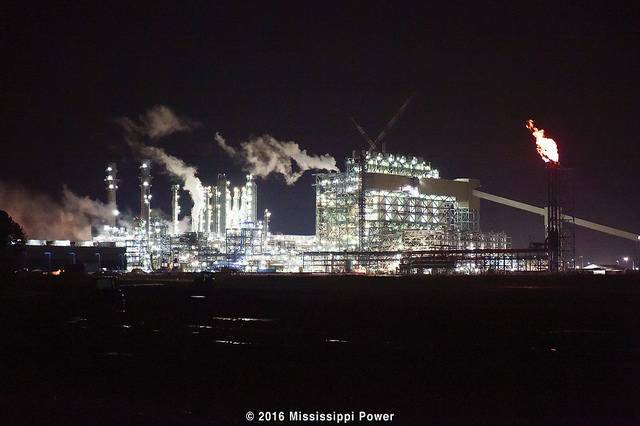 Mississippi Power spokesman Jeff Shepard says the project's status will be updated when the company soon submits its regular monthly filing with the state Public Service Commission, at which time the company will also file its proposed rate review. The company announced one month ago that the $7.3 billion power plant would be on line by May 31st. Central District Commissioner Cecil Brown says the rate case is expected to be a long process. "It's not something that happens in a one day or a one week hearing. There are a lot of interveners out there. There are a lot of people who want to testify about this plant. It could very easily take months to make any kind of determination about any rate relief, if any, they would get." Kemper is a state-of-the-art, first-of-its-kind clean coal technology plant. Technical problems have pushed back its start date several times. The PSC says the plant must be up and running before a rate increase for Kemper is considered. The company will attempt to recoup some of the money spent on the plant from its customers. Northern District Commissioner Brandon Presley is the chairman of the PSC. "I don't feel under any circumstance that the rate payers of Mississippi Power Company should pay for mistakes of Mississippi Power Company. We won't have all that evidence before us. We won't have all of those cost figures before us until they actually make their filing." The company plans to have an update on Kemper, and file its rate review this coming Monday.